Mr. Sanjay Das has B.A. (Honors) degree fom Tripura Central University and Master’s degree in English from Assam Central University, Silchar. 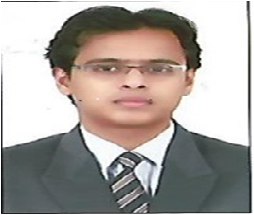 He has the experience of working in several higher educational institutions.